If you’re looking for a Scottish self catering holiday cottage with some awe inspiring walking opportunities then look no further; Knoydart is unrivalled as ‘Britain’s Last Wilderness’ and, whether you’re looking for some gentle rambles or more demanding walks come climbs, then Knoydart has it all. Called ‘The Rough Bounds’, Knoydart offers relaxing low level walks, climbing expeditions, dog walks, challenging fell runs, munro bagging, gentle hill climbs or forest and beach walks; basically, if you can imagine it, then we’ve got it, all framed by the most unbelievable scenery and breathtaking landscapes you will ever experience. The 85 square miles of land that comprises Knoydart is made up of 4 munros (Ladhar Bheinn, Sgurr Na Ciche, Luinne Bheinn and Meall Buidhe), 3 corbetts (Sgurr Coire Coinnichein, Beinn Na Caillich and Beinn Bhuide), plus broad glens, forest, rivers and high lochs, not to mention Loch Nevis and Loch Hourn and, of course, the sea. For such a small piece of land, Knoydart has almost every scenescape you could possibly wish for (apart from skyscrpers – if you want those, you’ll have to go elsewhere!). Designated a National Scenic Area, Knoydart is usually accessed by water taxi but you could always start your holiday off the way you mean to go on and take the 18 mile, overland hike through the munros from Loch Arkaig, Kinlochhourn, Shiel Bridge, Cluanie Inn or Glenfinnan. That’s if you can manage the baggage, of course. 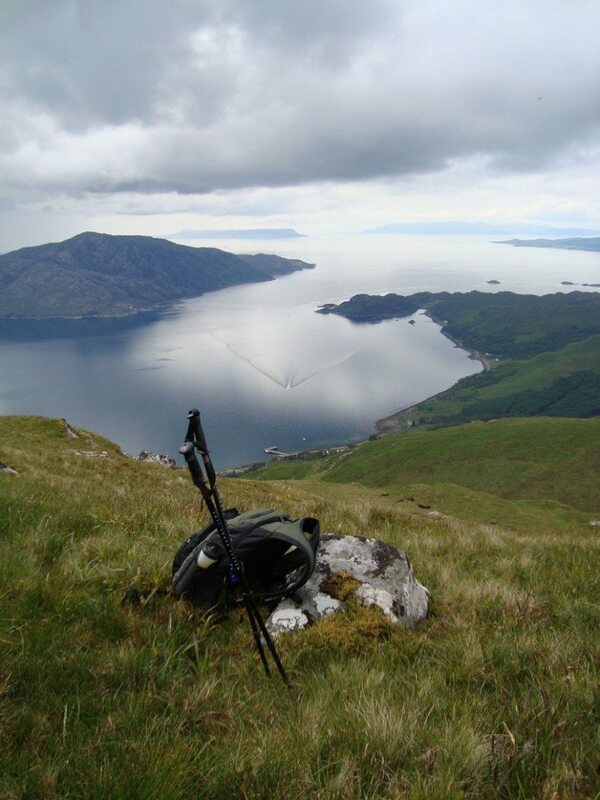 Once here, the Knoydart Foundation Rangers are on hand to provide maps and detailed walking guides, offering first hand information on getting in, out and about Knoydart. 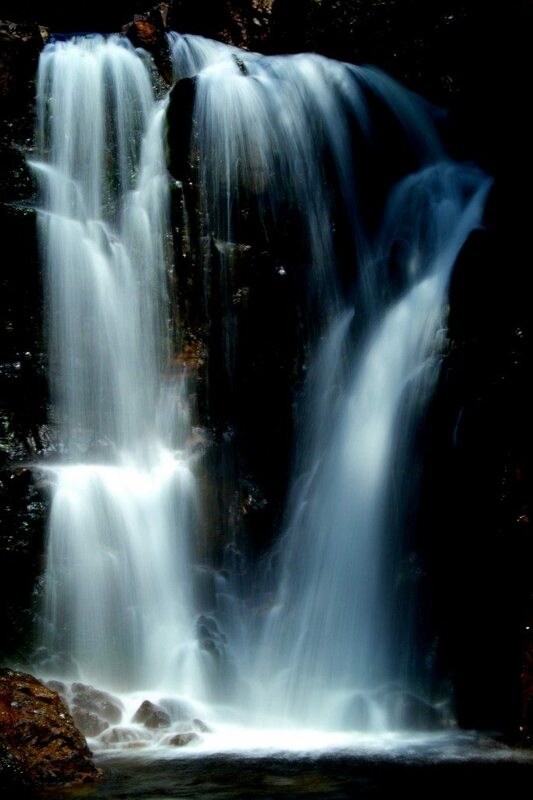 The Knoydart Foundation Rangers are experienced walking guides who can show guests the lesser known hidden gems and stunning landscapes, as well as hosting walks and activities designed to educate visitors about Knoydart’s iconic wildlife and turbulent history. 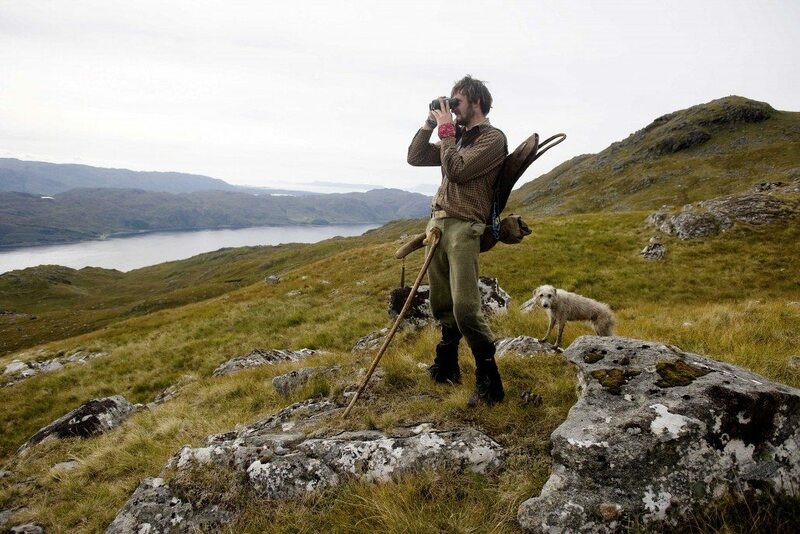 There is no better way of learning about the fascinating history of Knoydart and its prgress since the Knoydart Foundation bought the land in 1992. The Knoydart Foundation Rangers host a year long programme of walks to suit all ages and abilities, as well as tailor made trips for parties holidaying on Knoydart and their famous ‘Knoydart in a Knutshell’ walk gives less adventurous hikers an overview of the landscape, wildlife and history without having to climb a single mountain. Of course, if you’re more of a meanderer, then there are plenty of gentle walks in and around the village of Inverie, the forest, the beaches and the Lochside. Whatever your preference, Knoydart has a solution that will suit everyone.